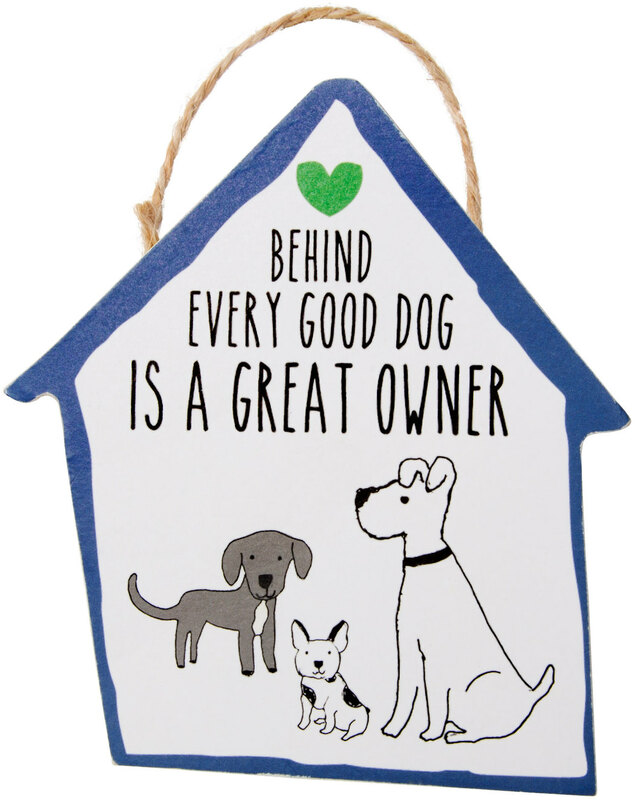 Amylee Weeks designed this completely adorable It's Cats & Dogs collection of functional products for any pet lover and their furry best friends. Fun patterns and light-hearted illustrations are complemented by neutrals with a pop of color to create a playful assortment of giftable products for any decor. Cats & Dogs reminds us to be good, live for the moment, and enjoy a happy life!